Shasta trout bracing for the storm! 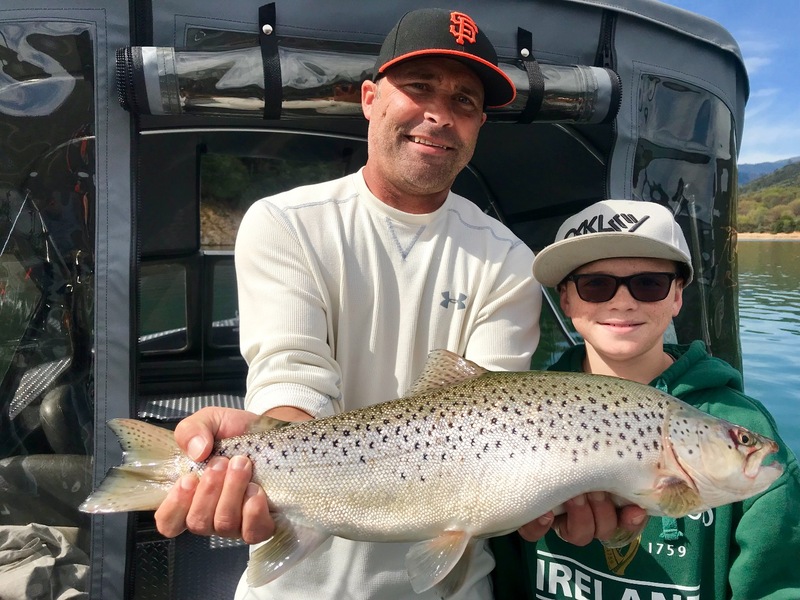 Today we fished Shasta Lake for browns and rainbows. Todays clients hooked 7 browns, but we only manages to get two to the net. 5 rainbows, but nothing real big today. Should have been another epic day hooking browns on Optimizers, but days like today happen sometimes. I'm fishing through the weekend so stay tuned for more reports! Bigger Shasta rainbows starting to show! 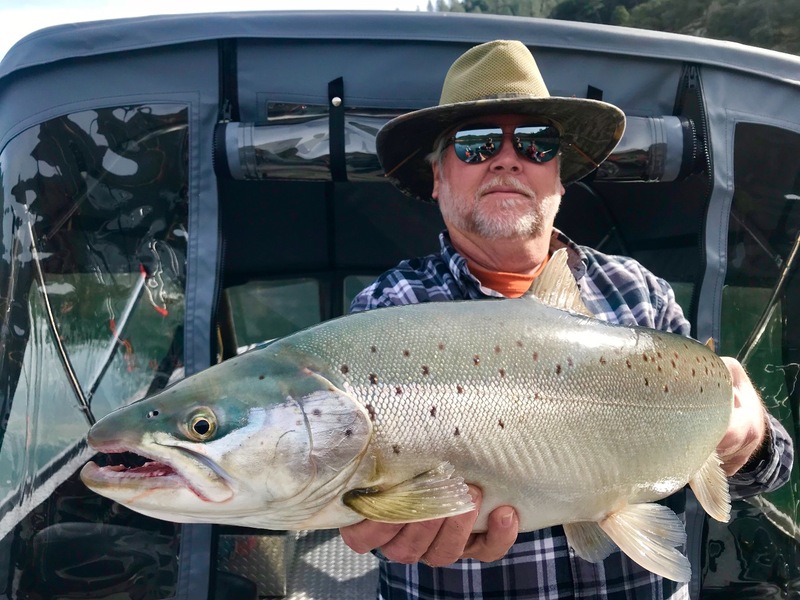 Big moon and a big Shasta Lake bite!